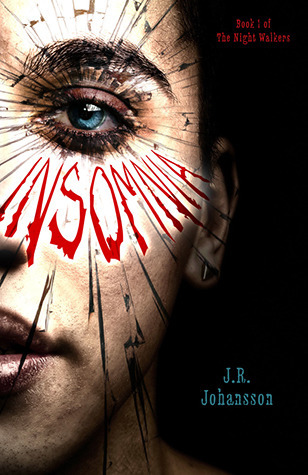 insomnia was amazing! check out my review. 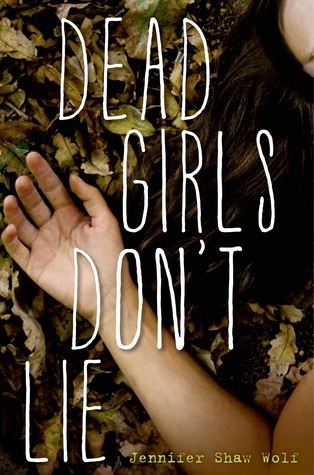 i also just finished dead girls don't lie and it was very good, so look for that one soon.